There’s now a new thing happening here on Tuesday nights and it’s called The Tuesday Night Supper Club. Basically, TTNSC is a group I formed with ten girlfriends from church where we meet on Tuesday evenings to share a potluck dinner, drink wine and read the book Captivating. If you’re thinking that sounds like something out of a Judy Blume novel then….you might be right. It’s sort of an excuse to just drink wine and trash talk celebrities talk about Jesus . And guess who hosts said club every Tuesday? Let’s just say that at the end of the evening we were drinking wine from jam jars and eating cobbler straight out of the pan. I figured since I was going whole hog (heh heh) I might as well make cornbread to go along with it. And then I realized I don’t even have a cornbread recipe on the blog to begin with! The horror! The agony! I’m in love with this cornbread recipe. Not only does it contain a liiiiiitle bit of sugar for mandatory cornbread sweetness, but it also contains a full heaping cup of sharp cheddar cheese. Cheese + cornbread + chilies + honey = I die. Unfortunately photos just don’t do this cornbread any justice at all. It’s dense, it’s cheesy and it’s packed with green chilies. I love it with pulled pork, white chicken chili and pretty much anything else that exists in this world. Totally off topic, but I made these enchiladas the other night and God help me….they were hands down, the best enchiladas I’ve ever tasted. Sort of like Mexican macaroni & cheese? When I’m old, saggy and gray, my biggest regret will be that I gave the leftovers to Adam to take to work for lunch. If you’re like me, the only thing better than cornbread is cornbread with honey. 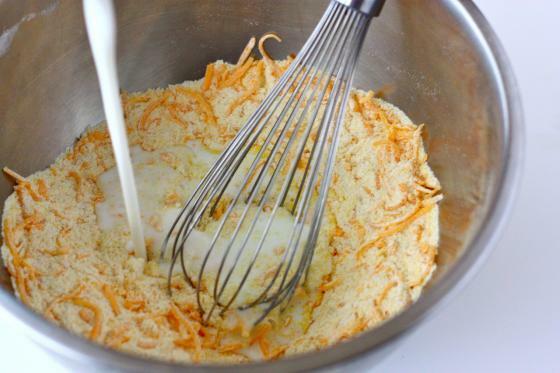 Whisk together the cornmeal, flour, cheese, baking powder, baking soda, salt and sugar. Add the chilies, buttermilk, eggs and melted butter and mix well to combine. Pour batter into a greased 9 inch casserole dish and bake for 30 minutes until golden brown. Good call with the cornbread — although I could eat a piece of cornbread with any meal and be happy! A little butter, a little honey… cornbread should be a dessert, really. Yum! I love Mexican cornbread! Your version looks delicious! Sounds like a heavenly Tuesday night to me! Can’t wait to try this corn bread! I love green chili cornbread….yum!! Ooh this does sound good! I had my first cornbread about 2 weeks ago and I loved how fluffy and light it was! I used Bob’s Red Mill cornbread mix (I know, you’d probably shudder at the thought of using a mix!) but next time I’m totally making your recipe! Jenna! Thanks so much for sharing the cornbread recipe! It looks awesome! I would totally recommend the book Captivating. I read it about a year ago and its SO insightful! Love the corn bread recipe! Its the spice of the chilies that get me! I want to check out the enchiladas too… if you have leftover regrets they must be good!! love cornbread, especially if it involves chilis. i’m in love with cornbread, i like mine sweet though so i’d had to douse this in honey, but nonetheless it looks amazing! I love cornbread! I never make it, but whenever I eat it….yum 😉 I love it with apricot jam. So good. I make almost this exact same recipe, but I turn it into mini-muffins for parties so it lasts longer. 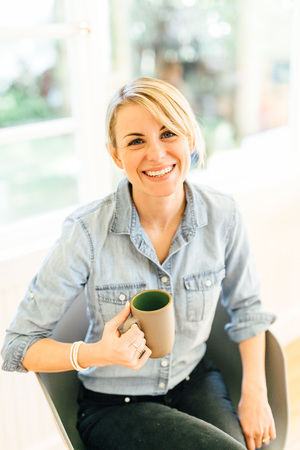 I love the idea of a Supper Club! That cornbread looks delicious. Oh my. Cornbread is one of my favorite things in the world. I will likely be making a meal out of this very soon. YUM! i love cornbread! Also, did you like your savahanna honey? I”ve been dying to try some! 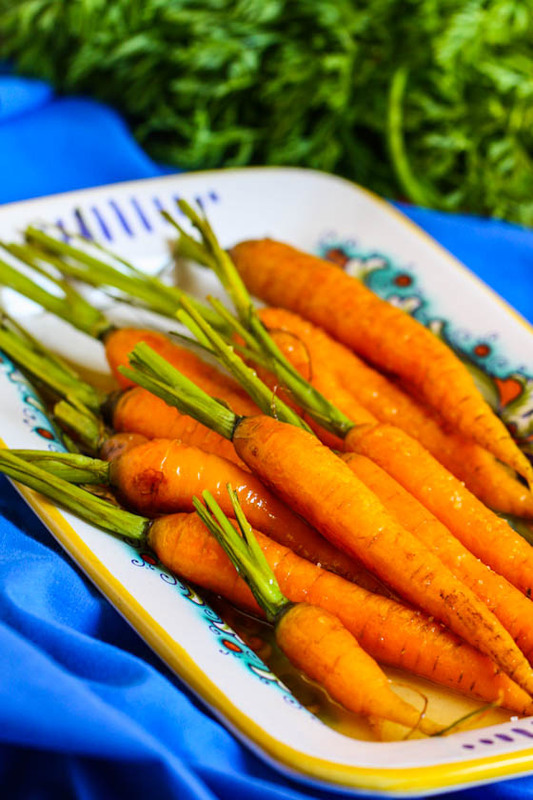 At first, from the second picture, I thought this had shredded carrots in it (I obviously didn’t read the title of your blog post too carefully). 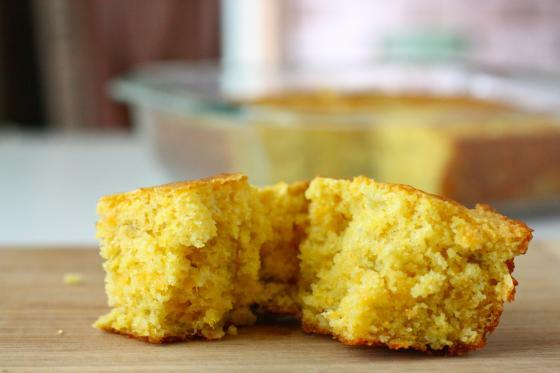 Cheddar is much better than carrots…although that might be an interesting twist on cornbread! This look delish–perfect to go with pulled pork. I have that book sititng on my bookshelf but haven’t read it. Is it good? I LOVE me some cornbread. Fantastic. Yes, cornbread goes with ANYTHING! Haha! My friends and I have the same type of “book club.” Maybe I will take some of this cornbread next time. It looks yummy! When does the cheese go in? cheddar in cornbread is sooo necessary. I also love to some fresh cut corn right off the cob and drizzle a hot piece with honey. mmm mmmm! Loveee cornbread – never had it with honey though…gotta get on that. Aaww, that’s so cute that you have a supper club!!! Such a fun idea! I think I might copy and start my own! I love your comment on regretting that you gave the leftovers away. I am still regretting my gift of homemade cheesecake to my highschool boyfriend for his birthday. I had one slice, and it was the best cheesecake I had ever baked/tasted! 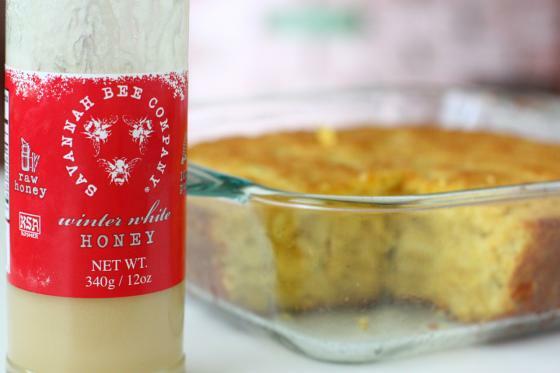 The cornbread looks awesome, and even better with honey. I LOVE honey! And it looks like you scored some local (to you at the time) Savannah honey. Oh, I bet it’s divine! I may be counting down the days now till winter when this will be perfect with chili! I wish I could get my friends to do something like that! I used to do something similar in undergrad with a couple friends, but apparently in the real world it’s harder to pin people down. I love groups of friends that get together regularly–knitting club, book club, cooking club, whatever. I’d join ’em all if I didn’t live in the middle of nowhere. Nothing better. Corn bread looks good too. That sounds like so much fun! Friends, a potluck, a book… I need to do this too! 1) I LOVE Captivating!!!!! One of my very, very favorite books!!!! i read Captivating once and hated it. Read it again with a friend and did the workbook, and I got A LOT more out of it. I think the discussions with friends really help with this book. SOOO making this cornbread! Thanks! Captivating is such a great book!! Ohh My Gosh. 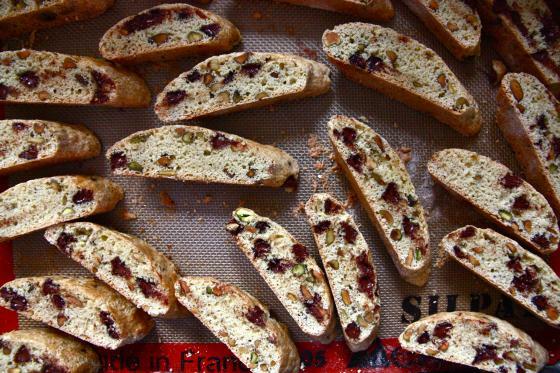 Already starting to drool over this recipe. I love the addition of honey! Did the chilis make it spicey at all? Or did they just add to the savory-ness? I have that honey and it’s best honey ever. I got it at the Savannah Bee store in Savannah on vacation. I think it might be one of the most memorable part of the trip. Sounds perfect with your cornbread recipe! holy moly I must try these! I can only slightly imagine the bliss that will ensue! Sold. This looks amazing! Cornbread and honey are awesome! Although my husband thought that was a weird combination (the horror) How he grew up in South and thought that was odd is stil baffling to me. this looks tasty! i’m all for putting cheese in everything possible. I just bought that winter white honey on vacation in Savannah last week and have been wondering what to put it on…I think this is a sign! I love cornbread! 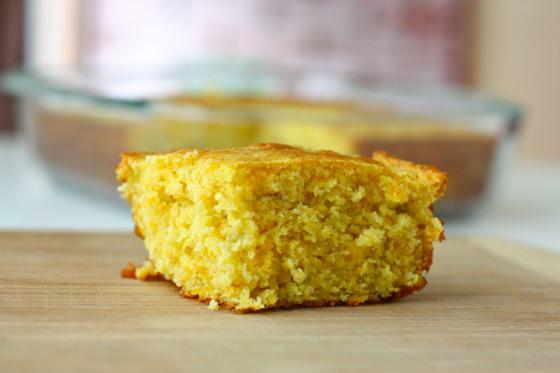 You’re right – to make cornbread even more incredible, just add honey (especially raw honey). 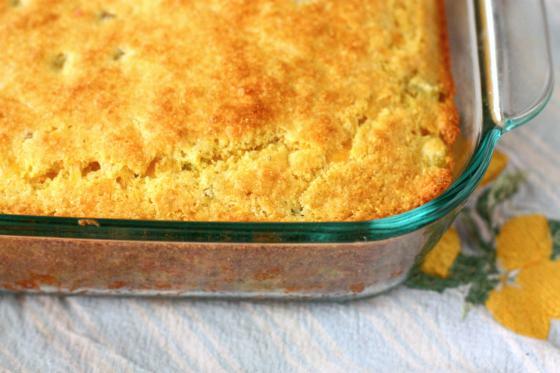 Mmm, this is making me want some cornbread right about now! I don’t like sweet cornbread, but I love the idea of adding chiles and cheese. Best part of summer is cornbread. Love the addition of cheddar and chilies. And I, too, love cornbread thats a little sweet! Man…why didn’t this potluck Tuesday start when I was still in SR? haha Yum this cornbread recipe sounds delicious! I’ll have to try it out soon. Love your blog! 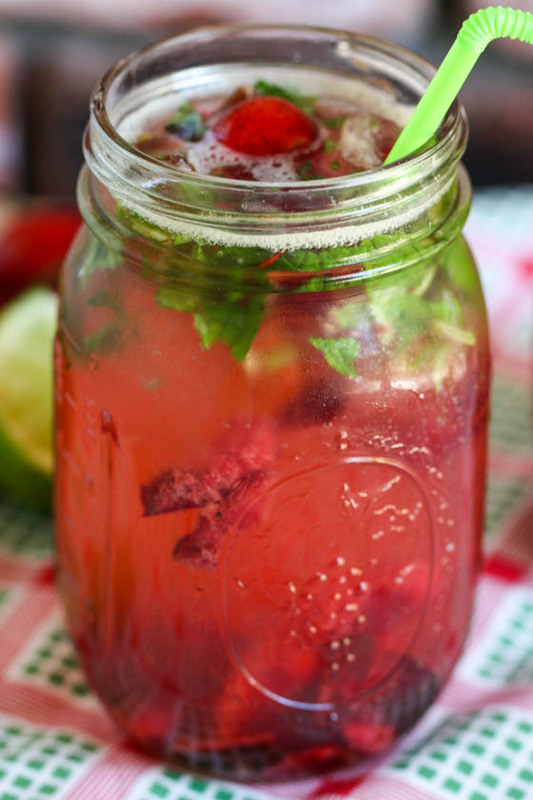 So much fun and delicious ideas! I tried your turkey chili recipe and cornbread a couple weeks ago and i’ve made it three times already. My stepsons already asked if it could be added to the weekly dish rotation! An interesting twist yesterday, I used the “five chili bean” from Whole foods instead of canned beans and it worked wonders! Thank you!!!! I made this last night and followed the recipes as is. The best and most moist cornbread we ever had. I would make and eat a mudpie if the recipe called for green chiles. And cornbread?! Yes please. This was a super easy recipe to follow and the results came out great. I turned these into muffins (so that no one would judge the pan that was missing the few pieces in my tummy). I baked them for about 16 minutes. Next time I might try jalapenos for some heat! Love these, but found them on the salty side. This was good – I substituted 4 chopped serrano chiles for the can. I’m not sure whether that would make it more or less spicy, but it turned out to be a good level for me anyway. 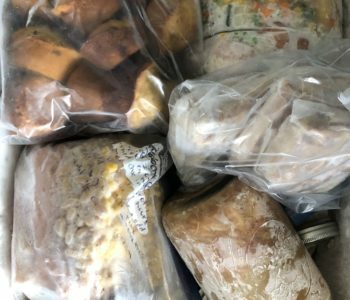 The baking time was a little too long for me – it was done at 25 minutes. Good thing I checked! Thanks for a new yummy cornbread recipe! Just made these as a side dish with some turkey chili. They are so good! The spice from the chilies pairs perfectly with the chili.